Black. 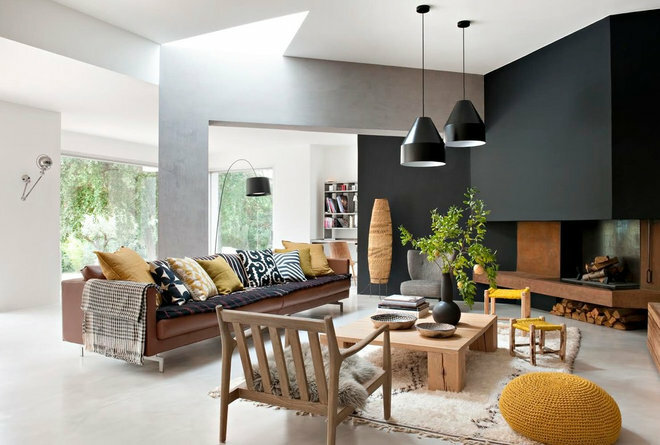 Black as a wall color is certainly dramatic — but it can also be surprisingly simple to work into a room scheme. Try it on an accent wall in a large, open-plan space to draw the eye to your coziest conversation area. In the fall, boost warmth with accents in shades of mustard and goldenrod, and a mix of textures, from chunky hand-spun fibers and rustic pottery to silky-smooth wood and buttery leather. Repeating the black in fine details — the pattern of a Moroccan rug, a handmade dish — will tie the look together. 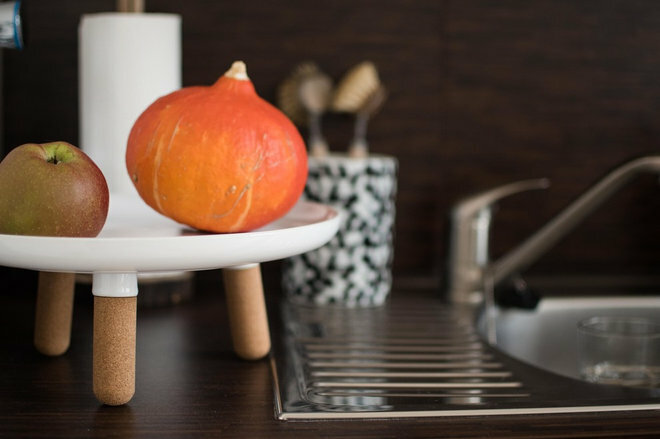 Black also has the benefit of making Halloween decor super easy: Just add vibrant orange pumpkins and gourds and a tall vase filled with fall foliage. To up the spookiness for a Halloween party, pin a few fake spiderwebs to the black wall and let a pot of “witch’s brew” bubble on the stove. 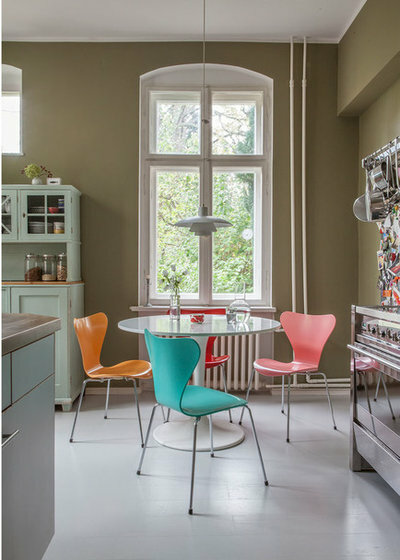 In the spring and summer, lighten up the space by swapping out mustard accents for fresh mint green and crisp white. Dark khaki. Somewhere between beige and army green lies this versatile neutral hue. Dark khaki works well with other warm neutrals, from mocha to cognac, with a bit of crisp black or white for contrast. 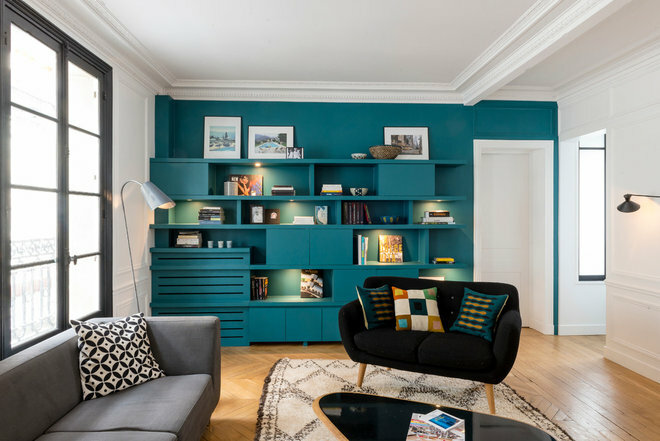 But khaki is also happy to take a backseat to brighter pops of color, from turquoise to bubblegum pink, making it easy to change the mood of the space when you are ready for an update. Charcoal. Think of charcoal as the softer, moodier cousin of black. Used in a living or dining room, it’s sophisticated and cozy; in a kids’ space, it’s surprisingly grown-up. 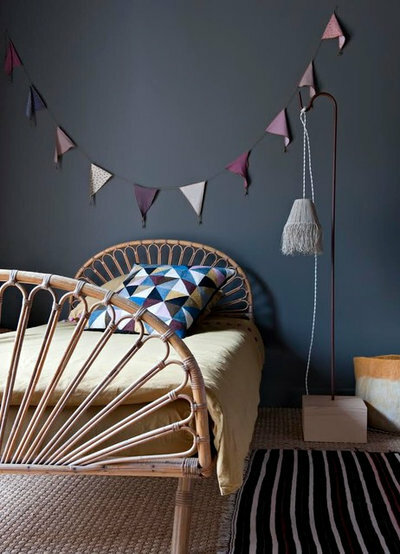 In autumn, charcoal walls look splendid with accents of plum, aubergine and oatmeal. Natural materials like bamboo or lighter-toned wood furniture and jute rugs keep the overall look from feeling too dark or heavy. 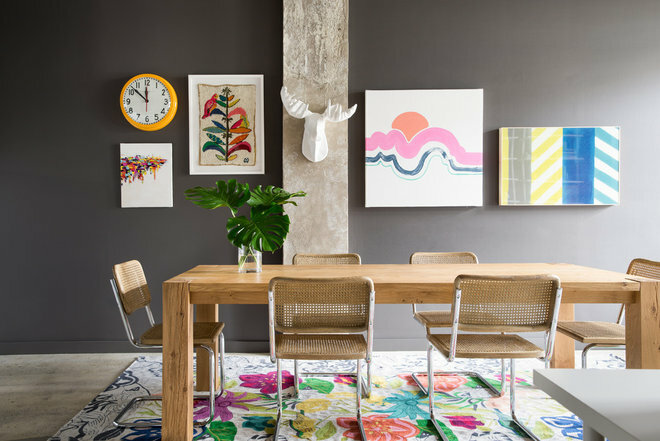 Charcoal doesn’t have to be all drama — for an upbeat twist come spring, use the walls as a backdrop for a colorful, eclectic collection of artwork and roll out a floral rug. Mocha. This milk-chocolatey hue is as comforting as the name suggests, making it a lovely choice for spaces where coziness is the utmost priority. 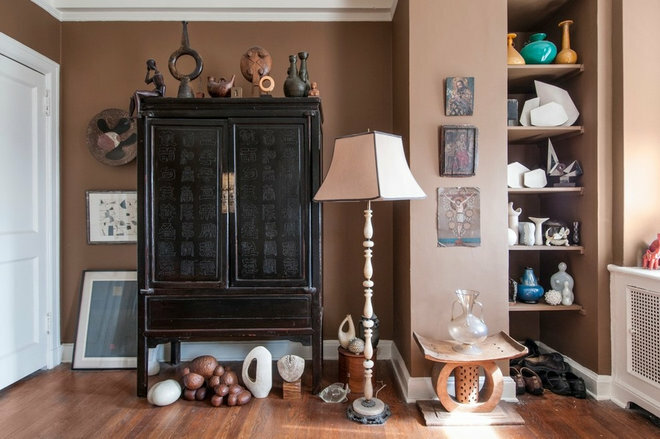 Try it in a den or bedroom, accented with layers of textiles and collected treasures for a worldly look that works in any season. Teal. Deep and mysterious, teal calls to mind the sea, gemstones and the dramatic evening sky. 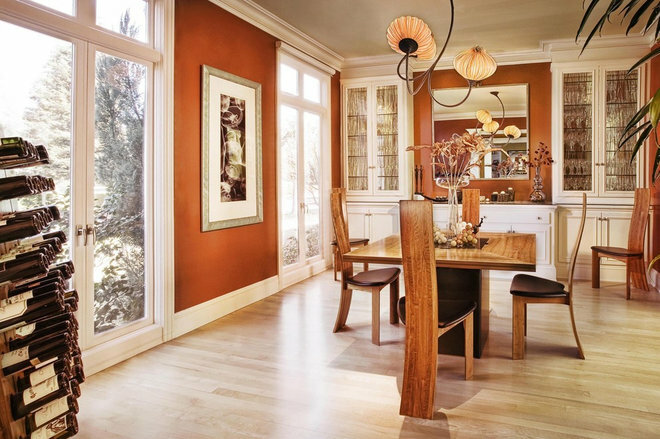 This color looks stunning with fall-hued accents in persimmon or mustard, and luxurious materials like velvet. For the most flexibility, go with a neutral color (like gray) for the big pieces of furniture, and you can tweak the color scheme seasonally with different pillows and throws. Orange. Deep, spicy shades of orange look especially at home among the colors of fall leaves and rich, burnished bronze and gold. A warm, saturated orange wall color works well in a small dining room, where it makes a cozy backdrop for candlelit dinners. Indigo, sky blue and charcoal gray also work well as accent colors when you want to change things up.